Turkish cartoonist Musa Kart, along with 13 other staff members of opposition newspaper Cumhuriyet, was sentenced to jail today, the culmination of a long sham trial resulting from a crackdown on political opponents by Turkish dictator Recep Tayyip Erdogan in response to a failed coup attempt in November of 2016. Reuters reports that the 14 staff members were given sentences between 2.5 and 7.5 years. 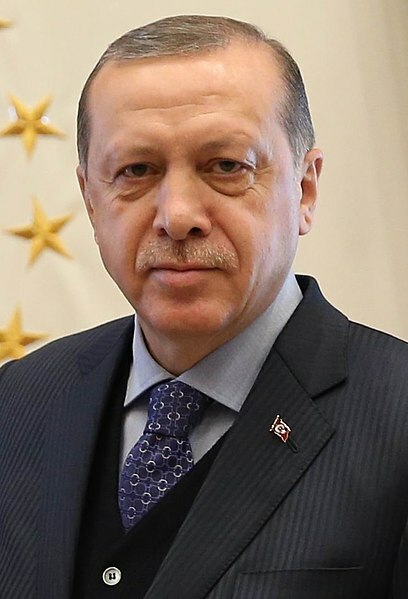 Kart and the others were accused of supporting Muslim cleric Fethullah Gulen, whom Edrogan blamed for the coup, but in reality, the newspaper was simply critical of Edrogan and Karts cartoons mocked the Turkish president. Another person who was not employed by Cumhuriyet but was critical of Edrogan on Twitter was reportedly sentenced to 10 years in prison. Most of the staff were imprisoned for nine months, from November to July of 2017, before the trial began. The trial was monitored by the International Press Institute and received global attention from media and human rights organizations, but that ultimately did not prevent the verdict, which saw writers, cartoonists, and editors convicted and imprisoned for controversial speech and activism. Cumhuriyet Editor-in-Chief Can Dundar will continue to be tried separately.